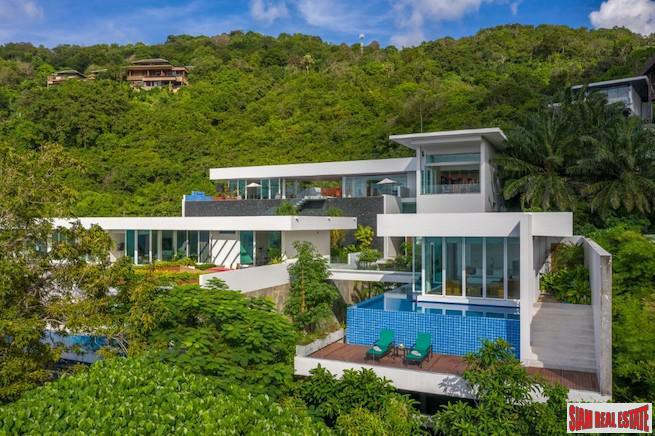 Siam Real Estate’s Phuket Residential Market Report (35 pages) provides detailed information and analysis based on primary research from our comprehensive and unrivalled Phuket database, combined with our own exhaustive market and property surveys. 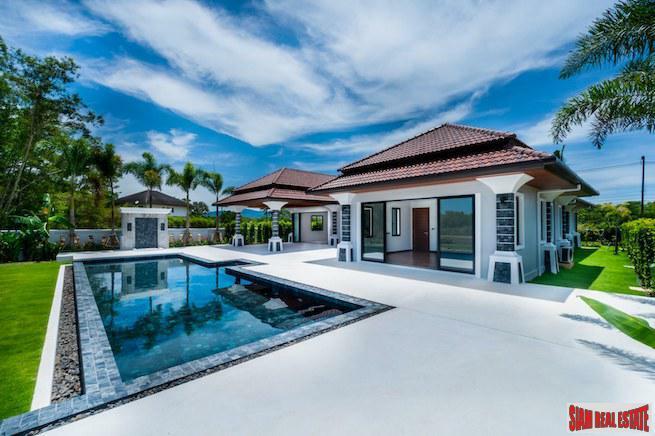 With over 4,500 residential property listings for Phuket we are able to conduct in-depth research and analysis into market pricing and produce detailed results. Our research gives home buyers, developers and investors an accurate image of what is currently occurring in the market place and enables key real estate decisions to be made. We have combined our own data with secondary market research from government agencies, public companies and independent research agencies to produce one of the most detailed reports available. Villa/Housing Market: House prices by location, property size, average price and price range, new development, resale market prices and analysis. 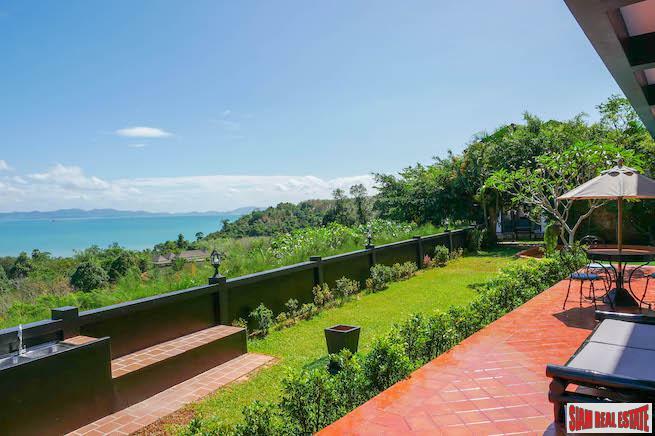 Rental Market: Detailed statistics and analysis of Phuket’s long term and holiday rental market by location, property type, price comparison and property size. SWOT Analysis: Strengths, Weaknesses, Opportunities and Threats to Phuket’s real estate market and its economy. For more information or to purchase the latest Phuket Residential Market Report please contact us.